I first took up fishing in the early 1960’s, in the Lee valley just north of London. I soon caught the carp-bug however. This was a pioneering time when carp fishing was first really popular and boilies had never been invented. By the age of 15, I was incredibly keen, but I did not realize I was to become so heavily involved in the future of carp bait. In 1978 I went on to start one of the first UK bait companies, called Bait’78. I scoured the world for ingredients and learned by trial and error. I went on to supply some of the leading carp anglers of the day as well as advising many new bait firms. I was an early member of the BCSG (British Carp Study Group) and Regional Organiser of the Carp Angling Association (CAA). 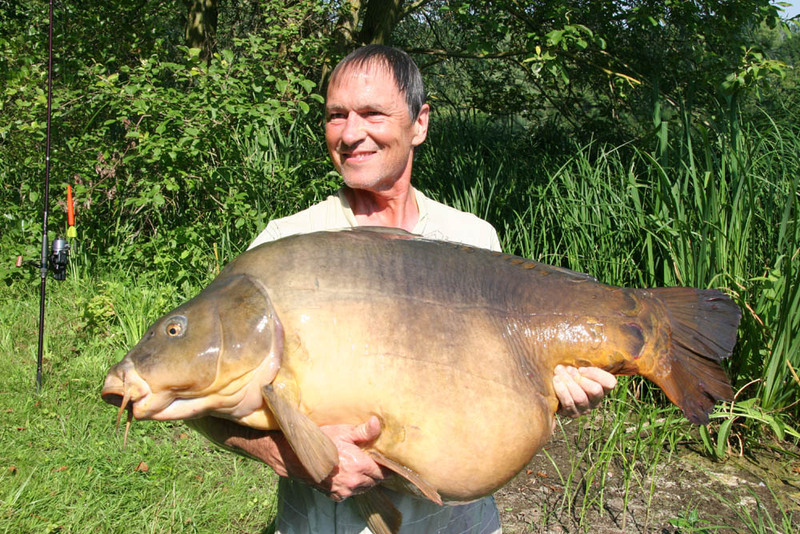 In 1991, I launched John Baker Baits, where I formulated some special HNV carp bait recipes incorporating newly emerging ingredients such as fish protein hydrolysates and krill extract. The ideas I used in formulating these recipes still holds good today and I firmly believe that the key to consistent bait is the base mix recipe. In this regard I think I have taken the development of some recipes to the pinnacle of performance. My Bio Shellfish, Taste-F2 and Supermilk mixes are the sort of baits that would fit into this category and are incredibly effective. When I used carp bait technology on the rivers for barbel, it naturally led to my development the first ever commercial barbel bait and I went on to publish a book on the subject called ‘Modern Barbel Baits & Tactics’. After a long professional career in finance and running a busy brokerage, I now enjoy the bait business as a hobby. I also get a great deal of pleasure running my own carp fishery, which I was fortunate enough to acquire 15 years ago. Although its hard work running a fishery, it’s also a great venue for testing bait and has taught me a great deal about fish behaviour. In recent years, I have formed close relationships with some leading food technologists, bio chemists and flavour designers. These affinities have helped me to learn more about fish nutrition and olfaction. I guess my specialist subject is the creation of bespoke angling flavours and unique additives. All my flavours have been specifically designed for use in bait and offer a degree of attraction and complexity that has taken years to develop. I am proud to have forged some great friendships in and around fishing. 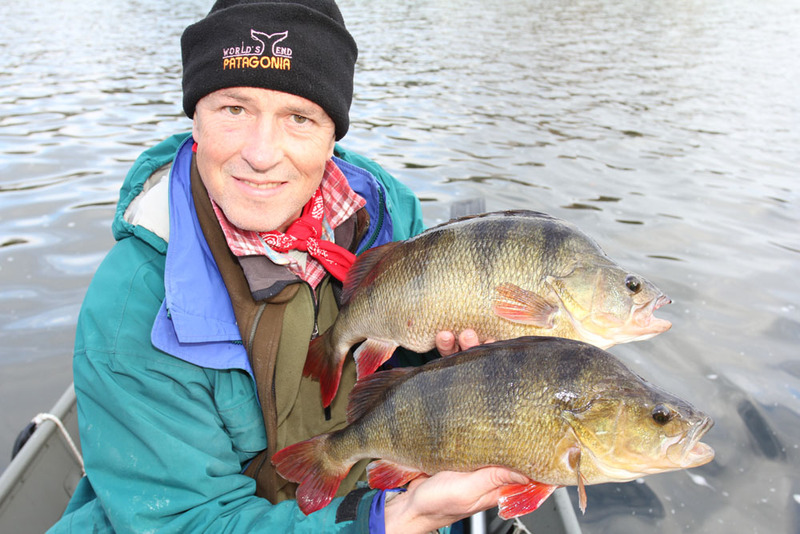 I particularly enjoy helping those anglers who prefer to remain quietly behind the scenes. These rare individuals are the people who I still rely on to help me test and develop bait and I could not do it without them. I enjoy game and predator fishing both in the UK and abroad and regularly go off to France for my annual carp fishing holiday-fix and a glass or two of red wine! My largest fish ever is a 550lb Marlin which I caught off the Island of Mauritius in 1995, this experience got me hooked on game fishing and I try to go saltwater sport fishing every year. I most look forward to fishing for tarpon in Costa Rica and especially enjoy using my own flies and jigs to tempt them. After a lifetime spent observing fish I now prefer float-fishing or, when possible, stalking individual fish by trying to get as close to them as possible. Whatever the quarry, this is surely the most exciting tactic of all and I am sure I will never tire of it!